Los bordados de Amy Jones. 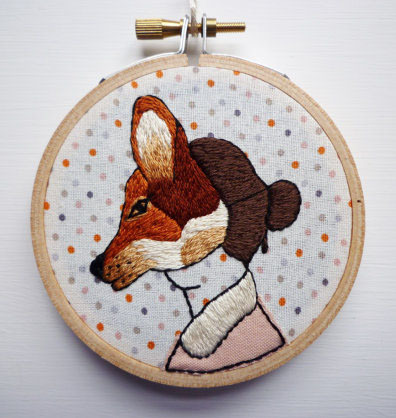 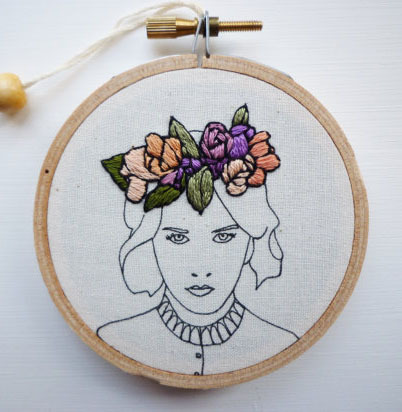 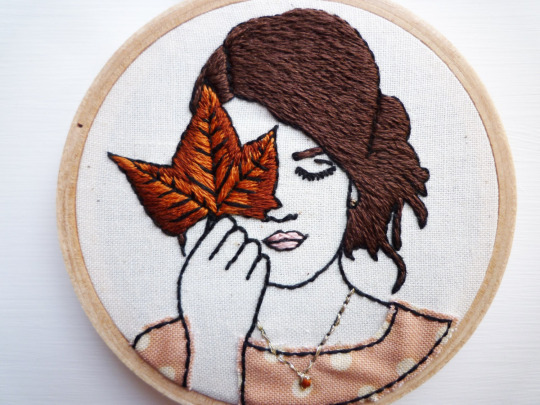 Modern embroideries by Amy Jones. 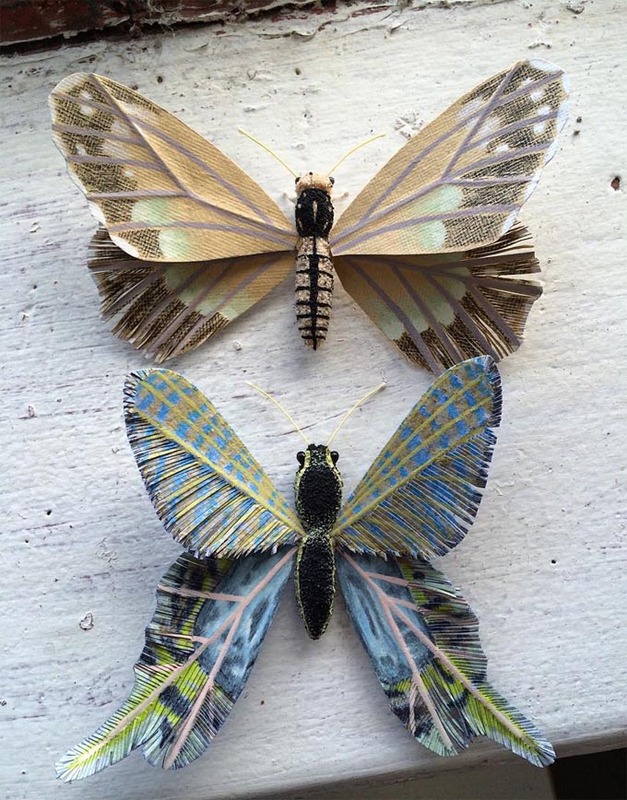 Divertidas esculturas de cerámica de la artista portuguesa Ana Bossa. 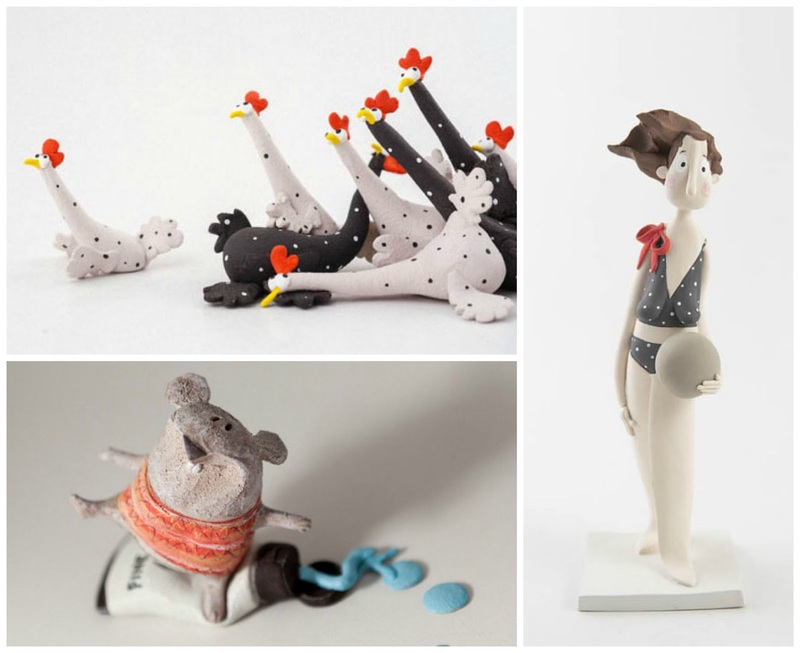 Funny stoneware sculptures by Portuguese artist Ana Bossa. 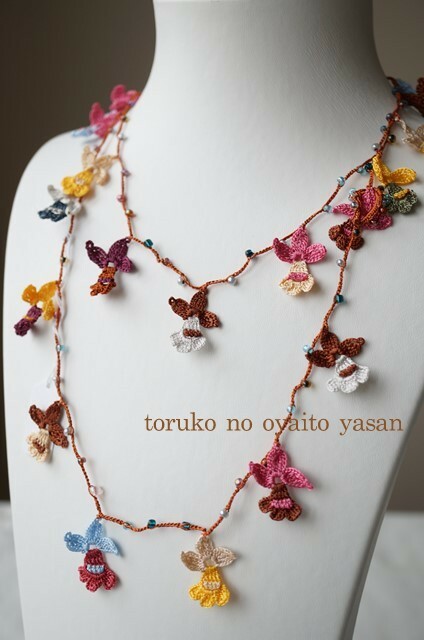 En Yarn Inspirations podéis descargar el patrón gratuito de este paño de punto con un búho. 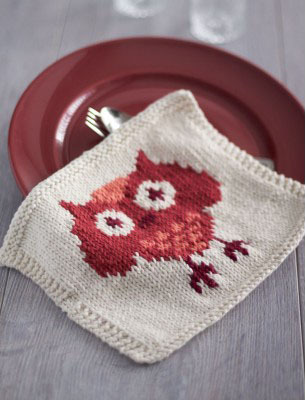 You can download the free pattern of this knitted owl dishcolth on Yarn Inspirations. 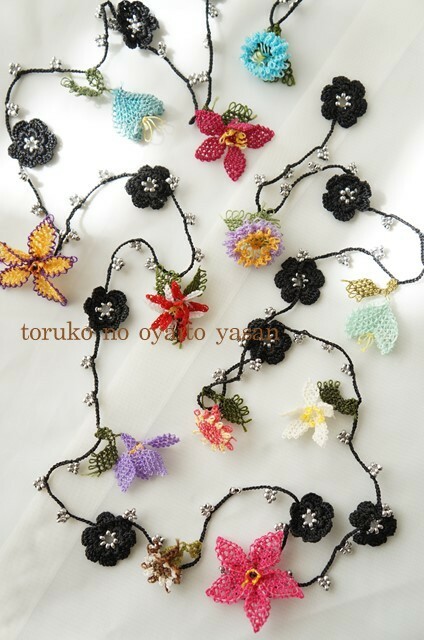 Los collares de ganchillo de Toruko no Oyaito Yasan. 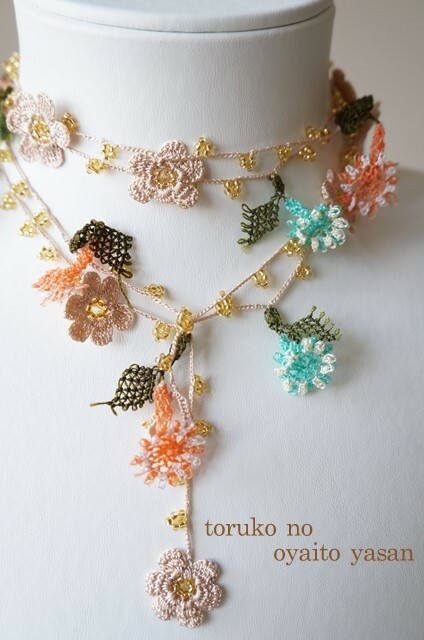 Crocheted necklaces by Toruko no Oyaito Yasan. 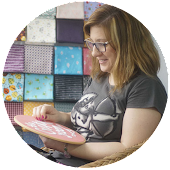 Estupendo tutorial de Lia Griffith para hacer estas fundas de fieltro para vasos. 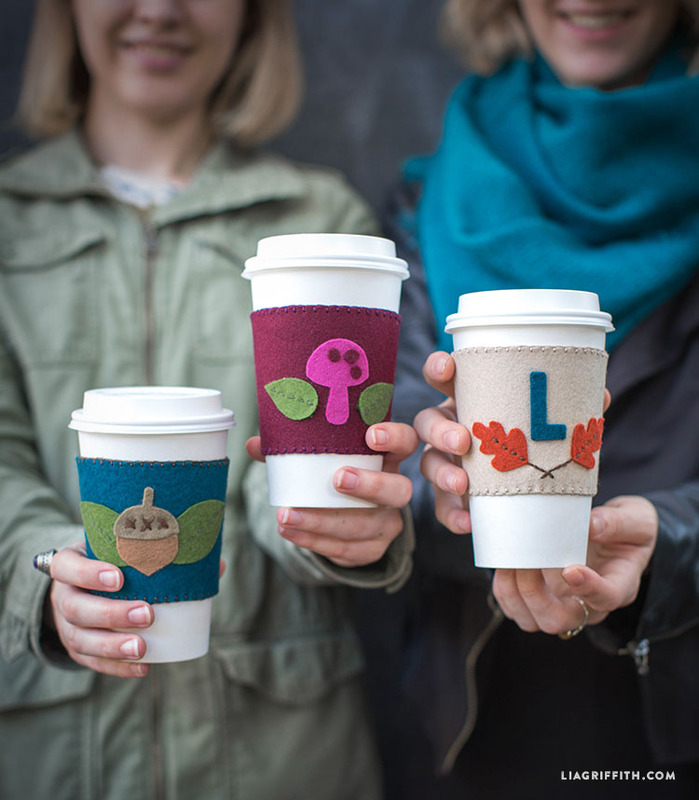 Great tutorial to make these hand stitched felt coffee sleeves by Lia Griffith. Preciosas aplicaciones de Jo Ann Hoffman Designs. 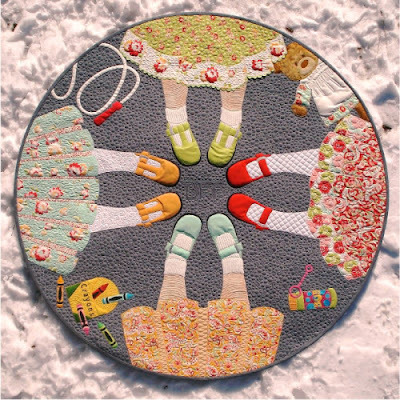 Nice appliqués by Jo Ann Hoffman Designs. 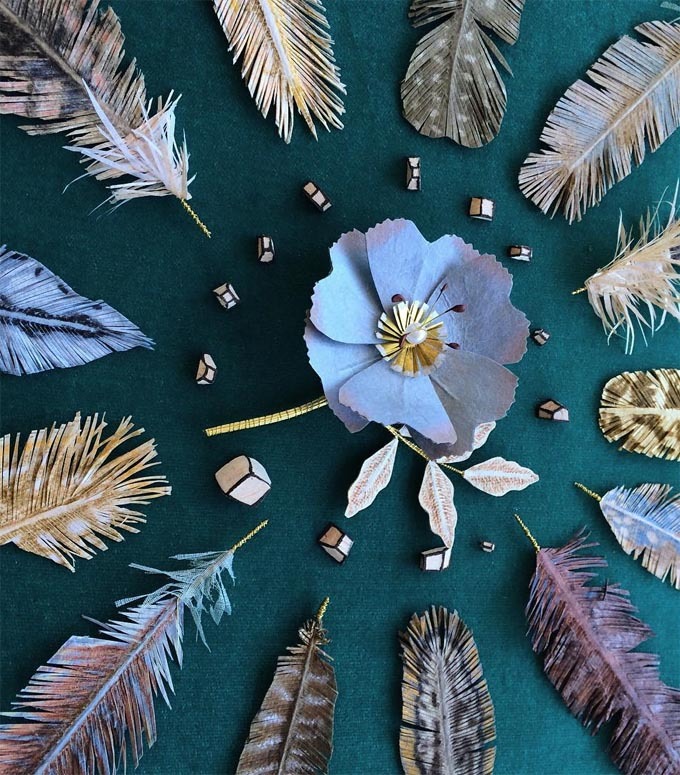 Flores e insectos de papel de Ann Wood y Dean Lucker, la pareja que compone Woodlucker. 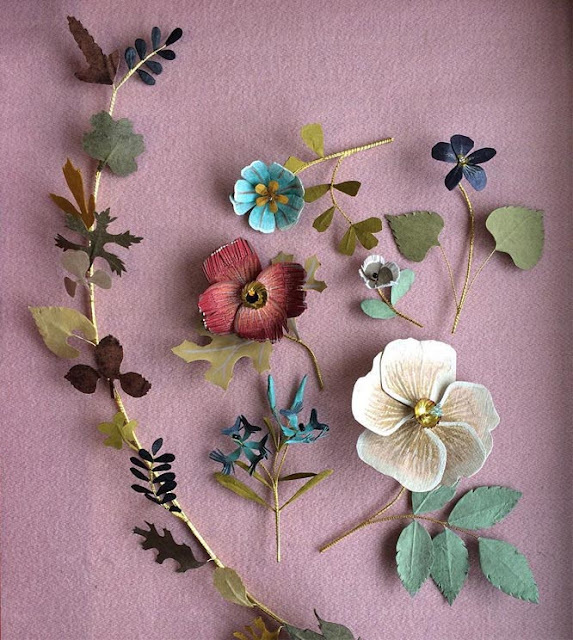 Paper flowers and insects by Ann Wood and Dean Lucker, the duo behind Woodlucker.